The fuel pump flange may crack, allowing fuel to leak. 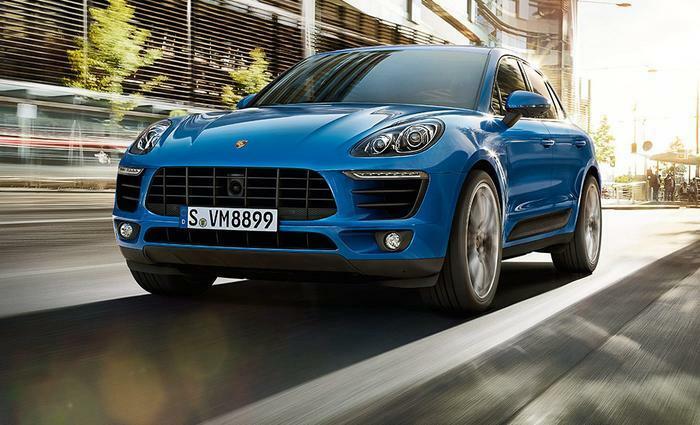 Porsche Cars North America (Porsche) is recalling 51,497 model year 2015-2017 Macan S and Macan Turbo vehicles, and model year 2017 Macan, Macan Turbo with the Performance Package, and Macan GTS vehicles. The vehicle's fuel pump flange may crack, allowing fuel to leak. Porsche will notify owners, and dealers will inspect the flanges, replacing any that are cracked. Flanges that aren't cracked will have a protective film applied. These repairs will be performed free of charge. The manufacturer has not yet provided a notification schedule. Owners may contact Porsche customer service at 1-800-767-7243. Porsche's number for this recall is AH06.